When you want to have the chance of winning a huge amount of cash playing slot machines online, but do not want to play for very high stake amounts then make sure you pay a visit and sign up to some of our rated and approved online casino sites that have WGS designed slot games on offer to their players. By doing so you will find that slot machines such as their Vegas Party do give both very low or even high rolling slot players something of a fully rounded slot playing experience and one on which they could at any moment win a huge amounts of cash via its base game or its additional bonus game too! 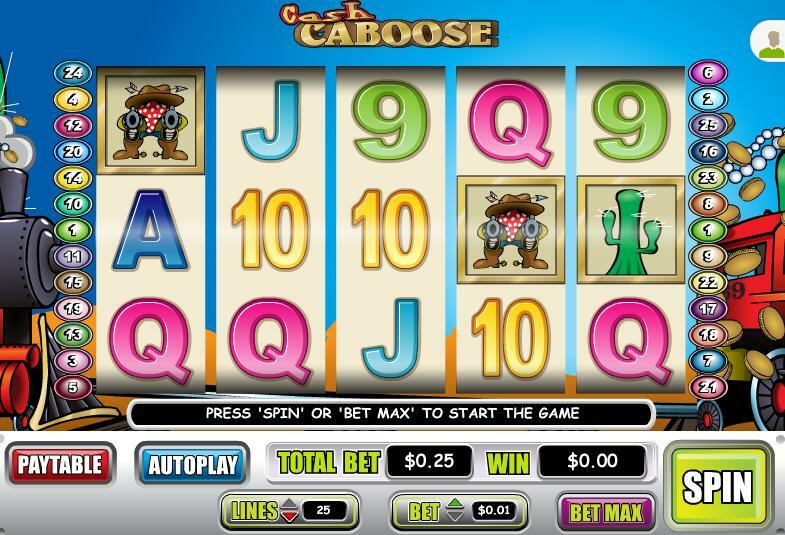 The payout percentage of the Vegas Party slot game has been certified and this WGS game has also been independently tested and verified as being a completely random game too so you will always get a random and fair outcome when playing it. 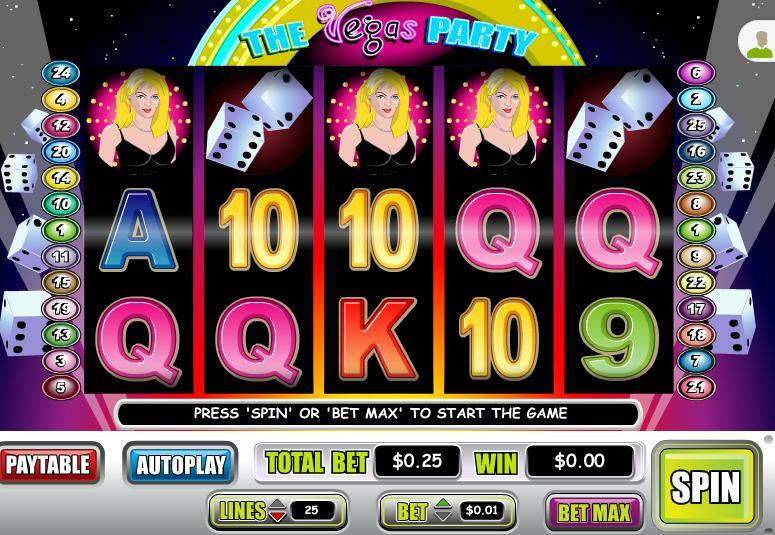 The Vegas Party slot has a 9000 coin jackpot, to win that jackpot you need all five of the Vegas Party Logo symbols to line up on any of the pay lines you have activated, a 1000 coin payout is awarded if you spin in just four Vegas Party Logo symbols when playing this slot. Three or more of the Car symbols must be spun in when you are playing the Vegas Party slot game before you will then get to play off the bonus feature game. Those symbols are scatters so it doesn’t matter where they spin in as long as you get three of them anywhere in view the bonus game will then be triggered. Those Car scatter symbols will also pay out a scatter pays payout when you get enough of them in view in addition to anything you win from your free spins. The Vegas Party slot game will award you with 15 free spins when you trigger the bonus game and a multiplier will also be in play for the duration of your free spins feature too. The free spins can also be re-triggered when playing the bonus game off on the Vegas Party slot game in the same way as it was triggered on the base game.